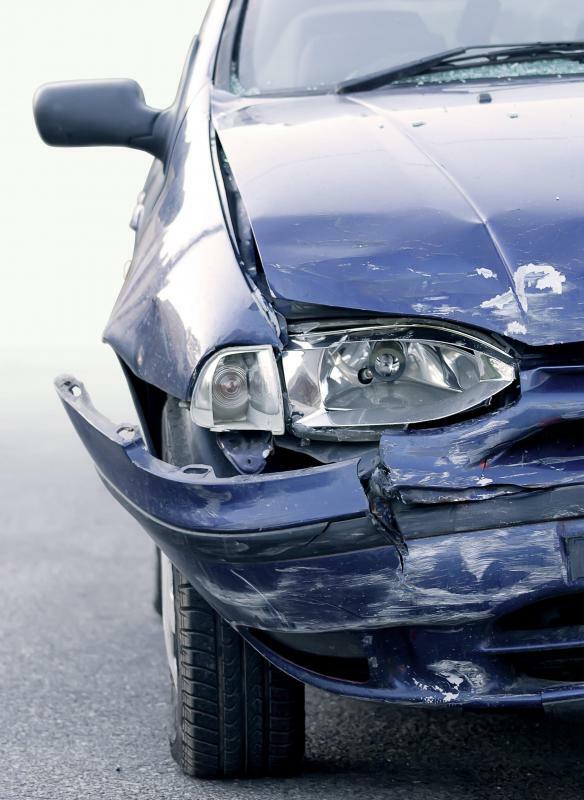 What is Vehicular Accident Reconstruction? 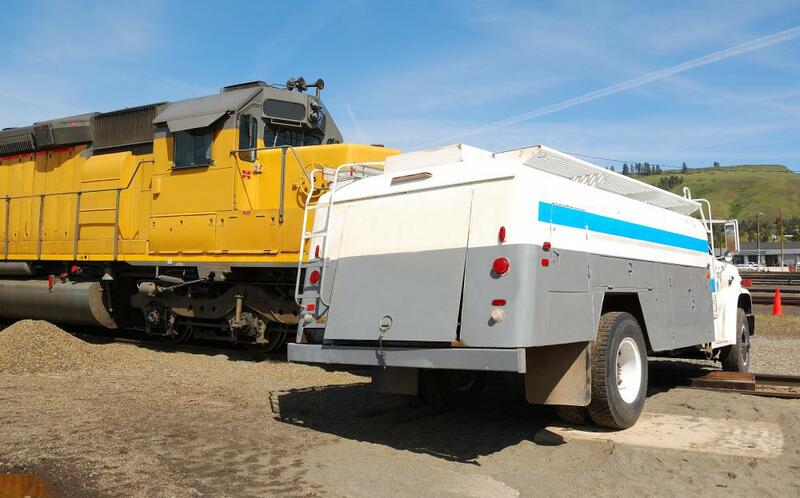 A vehicular accident reconstruction that involves a rail to automobile collision may involve simulating the crash with working equipment under similar circumstances. A car that's been in an accident. The science of investigating and analyzing vehicle collisions is known as vehicular accident reconstruction. Its purpose is to determine what caused or contributed to an accident, including the role of the drivers, the vehicle, the roadway, and weather conditions. Reconstructionists, people who perform vehicular accident reconstruction, are frequently employed by law enforcement agencies to determine the cause of an accident or by personal injury attorneys or insurance companies for the same reason. Vehicular accident reconstruction uses the principles of engineering as well as the laws of math and physics when analyzing a collision. The investigator will visit the scene of the accident and gather as much physical evidence as possible, such as distances from the impact to the final resting place and lengths of skid marks. He or she will also interview any available witnesses to the collision, including the drivers and passengers if they were not fatally injured. In most cases, the investigator will also conduct a thorough examination of the vehicles to rule out any defective parts within the vehicles themselves. An accident reconstruction usually starts at the scene of the accident, where measurements are taken of things like the final resting place of the vehicles involved, the point of impact, and any skid or gouge marks. These measurements are generally taken with sophisticated electronic surveying instruments. The measurements taken at the scene can then be input into a computer program. Similar measurements are also taken from the vehicles themselves. Precise measurements of the damage sustained by each vehicle will help recreate the accident. The data from the vehicles is then also input into the computer program and between the site date and vehicle data, a diagram is created showing how the accident happened. Scientific principles such as the conservation of linear momentum and kinetics are used to work backward from the final resting place of the vehicles in order to determine how they ended up where they are. The vehicular accident reconstruction is not complete at this point. Once all the available date has been gathered, a computer diagram created, witnesses interviewed, and the vehicles thoroughly inspected, a conclusion will be drawn as to the cause or causes of the accident. This final report may be used as evidence in a criminal prosecution or in a civil lawsuit. Both criminal and civil lawsuits frequently hinge on the results of a vehicular accident reconstruction and often call on the investigator who prepared the report to testify at a trial regarding the cause of the accident. How Do I Become an Accident Reconstruction Expert Witness? What is an Accident Investigation? What Should I do if I Am a Car Accident Victim? How do I Become a Forensic Engineer?